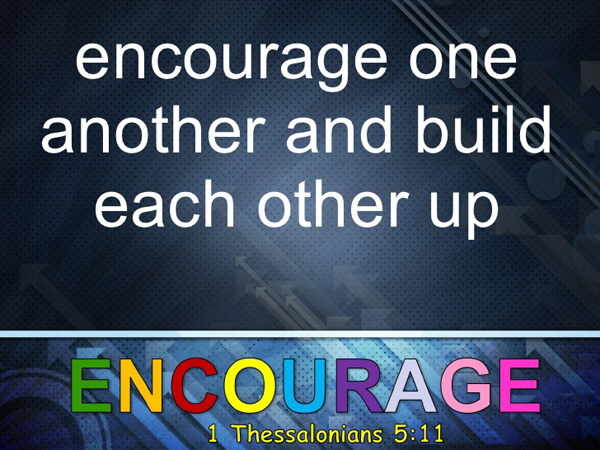 Who comes to mind that you should encourage? Take this opportunity to reach out, give them a phone call. 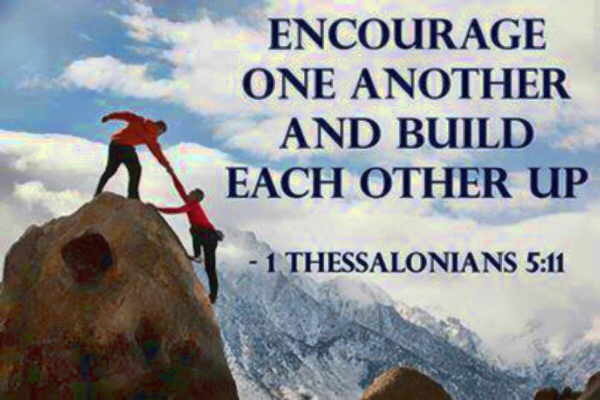 Share the love of Jesus with those around you on a daily basis!